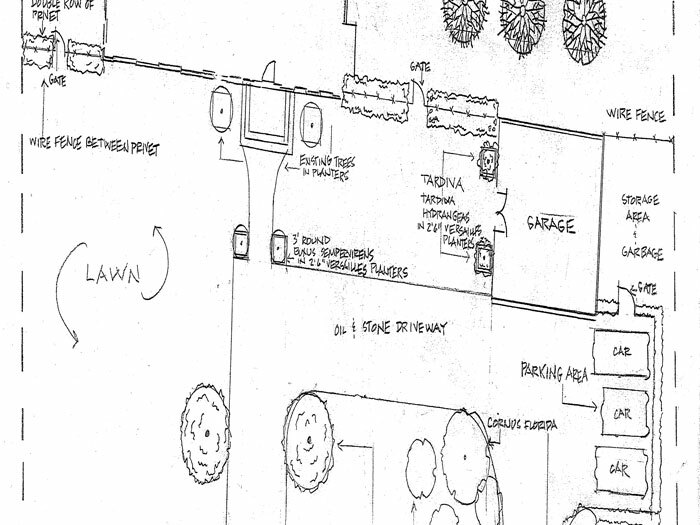 A site plan is a birds’ eye view of what your structure would ultimately look like. 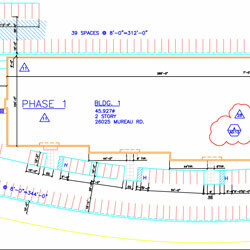 At Design Presentation, we help you develop site plans and manage all aspects of your CAD drafting requirments. Our experts can work with a wide range of file types, such as img, jpeg, pcx, pict, gif and tiff etc. We can provide fully editable, multilayer digital drawings using Autocad (dwg,dxf) CorelDraw (cdr), Adobe Illustrator (ai), Vectorworks etc. 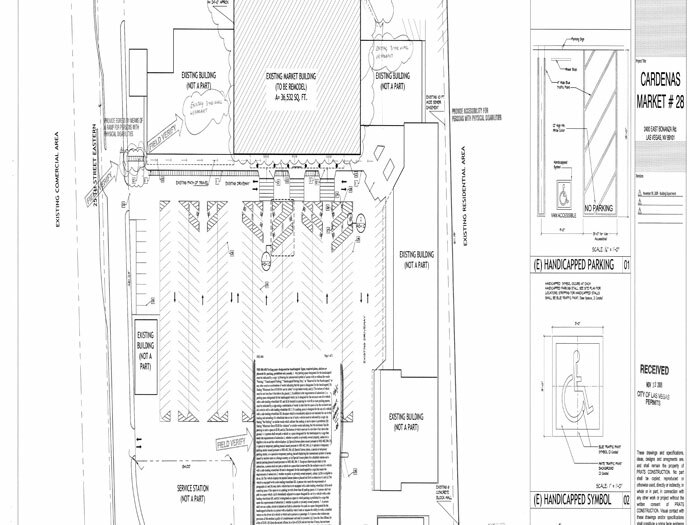 Design Presentation is a one stop solution for all your site plan development needs. 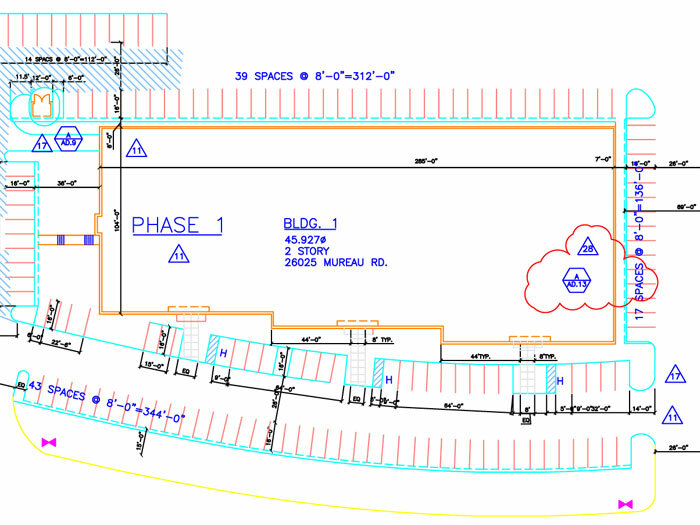 Site plans provide a detailed drawing of a construction site. 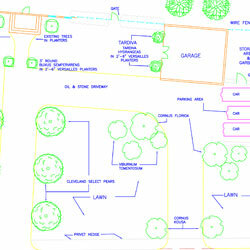 A site plan includes the basic details of the building under construction. 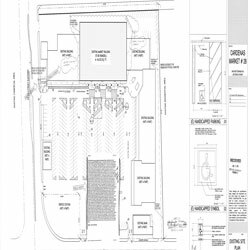 Site plans may also be used for making improvements to the existing construction and for reference. The expert team at Design Presentation can work with over 300 different CAD and image formats. 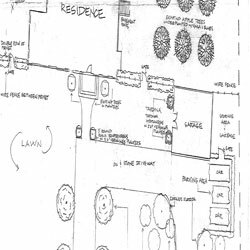 The services offered for site plans include conversion into digital formats using CAD software such as AutoCad and ArchiCAD. 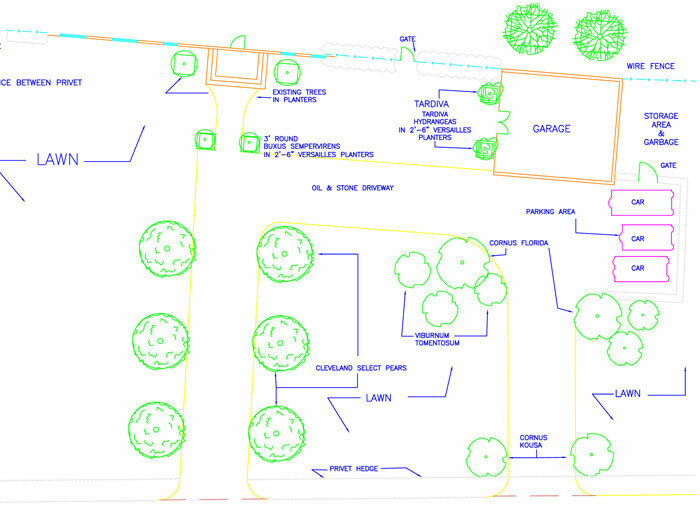 Get in touch with us to get a quote for the preparation of your site plan.